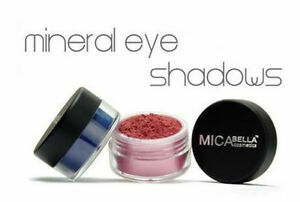 Details about MICABELLA OR ITAY MINERAL BUY 4 GET 3 FREE EYE SHADOW YOU CHOOSE! MICABELLA OR ITAY MINERAL BUY 4 GET 3 FREE EYE SHADOW YOU CHOOSE! 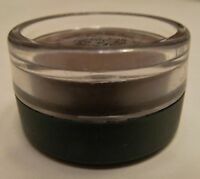 MAC Mineralize Rich Lipstick - Touch The Earth - NEW & BOXED!